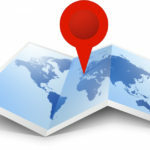 If you’re looking for a SEO company, one of the big questions you’ll eventually face is: “Should I hire local? Or should I outsource?” It’s true that you can find people in third world countries, like the Philippines or India who claim they can do your SEO for you for less money. But is it worth the trade off? Here are some of the most important things you should consider. 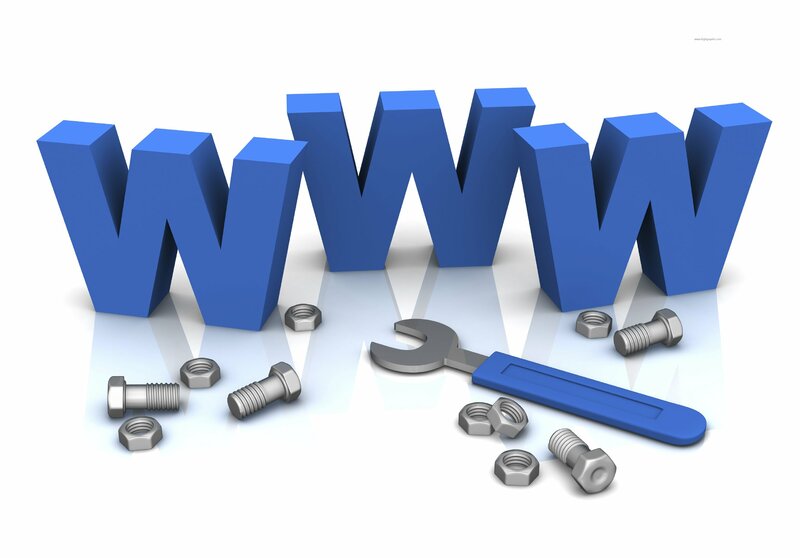 One of the biggest downsides to outsourcing through the internet is trust and reliability. That’s especially true with SEO, where turnaround times are longer than in other kinds of services. If you hired a graphic designer for a logo, you can very quickly tell whether or not they did a good job. You either receive a logo, or you don’t. 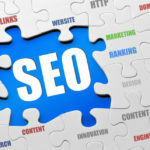 With SEO however, it’s much trickier. The job generally takes at least 3 months, and often takes 6 months or more. If you’re outsourcing internationally, it’s very easy to end up paying someone for months and months of “work,” only to see no additional revenue at the end of the day. So how do you know you can trust someone with an SEO project that has a longer time horizon? Simple: You look in their eyes. You shake their hands. You meet them, and you trust your gut. It’s hard to get a sense for someone’s competence and commitment to results through a chatroom. It’s very easy when you meet them in person. So, we invite you: Come meet us. Look in our eyes. Shake our hands. We’re confident that you’ll walk away knowing you can trust us. SEO isn’t actually one task. It’s many tasks that all need to be done well in order for you to see results. You need top notch writers, who write with good flow and perfect English. 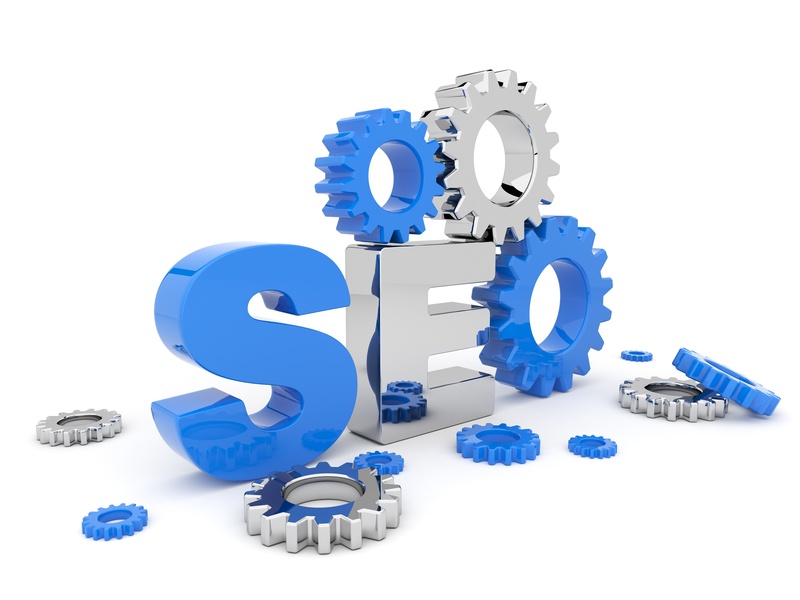 You need great linkbuilders, who can get high quality, genuine backlinks back to your site. You need good analytics, so you can see what strategies are working and what strategies aren’t. So on and so forth. When you outsource to a third party somewhere far away, it’s difficult to know whether they’re hiring quality or cheap talent. Low quality talent reflects poorly on your brand. What happens if shoddy quality web content is published to get links back to your site? What if Google sees a thousand spammy links pointing back to your site overnight? Often time’s working with outsourcing firms through the internet can do more harm than good. 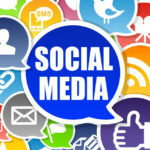 Your rankings and your brand can actually be hurt rather than helped. We’re not here to take your money, do our job and leave. We actually want you to succeed. If you have questions about other things related to your website – From mobile optimization to gathering leads to overall strategy, we’re here to help. 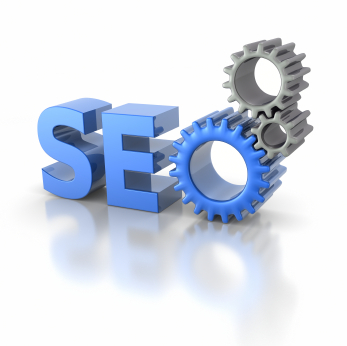 Most other SEO firms have a very strict and narrow definition of their jobs. But a lot of people who’re looking to hire SEO firms aren’t just looking for SEO. They’re looking to use the internet to make more money. Ultimately, that’s what we want for you as well. We want our partnership to help propel your business to new heights. Have you ever seen data, but not really understood what it meant? What does it mean if your bounce rate is going down? What does it mean if your Google rankings are staying still, but your Bing rankings are rising quickly? If you suddenly see an influx of traffic for no reason, how do you analyze that traffic to see what happened and how to replicate it? 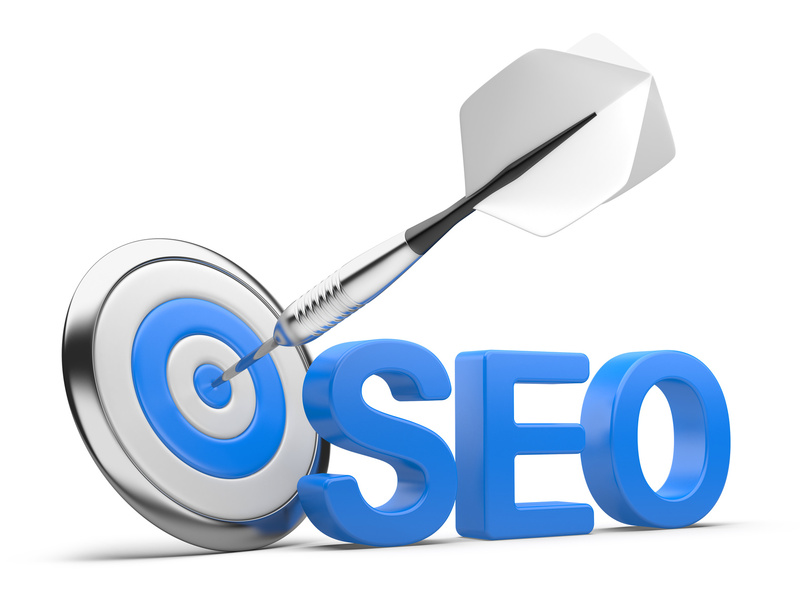 With most SEO consultants, you’ll generally get a report with all kinds of data on it. Unfortunately, for many business owners deciphering these kinds of reports can be very challenging. Yet those firms give you very limited support when it comes to understanding the data and acting on the data. Though most of the work we do will be independent of you, if you ever have questions we’re more than happy to answer them in person. 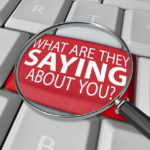 Not sure what your Google Analytics stats mean? Drop by our office and we’re happy to show you line by line, column by column exactly what’s going on in your business. This way, you’ll never be mystified by data again and you’ll always know whether or not your online presence is on track. 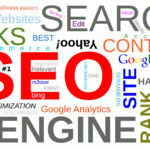 Many SEO firms will communicate very quickly with you – Until you give them your money. Then suddenly, their 6 hour response time turns into 3 days or longer. When you hire a local Los Angeles firm, you know that won’t happen. Why? Because you have our email, our phone number, our physical address. Because we looked in your eyes and made a promise. Because we know that if we don’t live up to our promise, we’ll have to look in your eyes and apologize. When you work with a local firm, you get a far faster response time than when you outsource overseas or even within the country. We also care about you more, because we actually know you and your business. Want to learn more? Just give us a call at 1-(818)-949-8238.